The search engine giant, Google has many Indians working for it. This post would describe the Indians who are working in Google at top positions. 1- Amit Singhal - Head of Google's core ranking team and a Google fellow (given most talented engineer award). The algorithm which selects the best web pages with respect to the user query is known as the ranking algorithm. Amit heads the team which handles the ranking algorithm. He has experience on information retrieval including speech retrieval,document ranking and filtering etc. He joined Google in the year 2000. He was born in Uttar Pradesh, India and studied in IIT Roorkee, University of Minnesota and did his Phd from Cornell University. 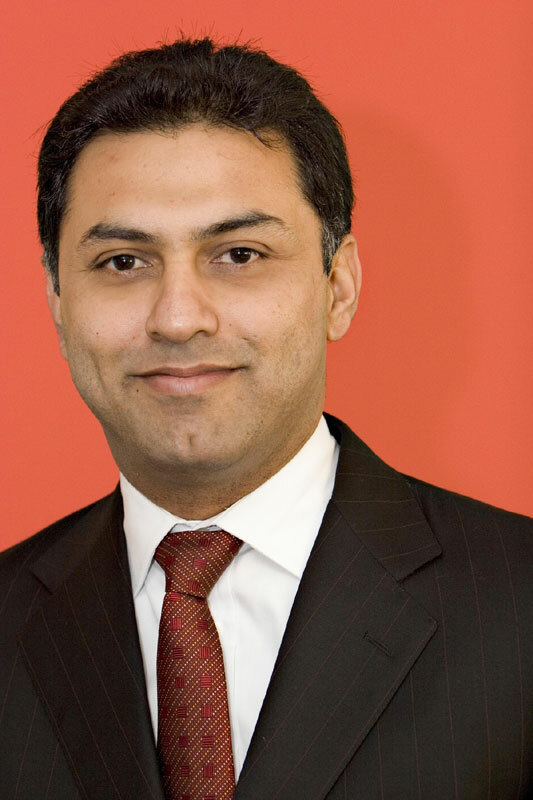 2- Nikesh Arora- He is the senior Vice president and chief business officer at Google. He did his education from IIT BHU,Northeastern University and Boston College. He oversees all revenue and customer operations, as well as marketing and partnerships. He was the first Google vice president to be appointed outside US. 3- Sundar Pichai- He is the Senior Vice President of Google Chrome. The person behind the successful demonstration of Chrome OS is Pichai. He is an Indian American Computer Engineer holding B.Tech degree from IIT Kharagpur ,MS from Stanford University and MBA from Wharton school. works as a principal scientist in Google. Krishna works in the area of user interface and algorithmic support for Web search and content analysis (Web Information Retrieval).He did his schooling from St.Joseph's Boys High School in Bangalore, graduated from IIT Madras and did PhD in human computer interaction form Georgia Tech. 5- Biswanath Panda- All the Seo's must have heard about the Panda update. This Indian is behind that so called Panda update which worked to eliminate the content farms. He did his B-Tech from IIT Kharagpur and MS and PhD in computer science from Cornell University.He works in the area of Data Mining.